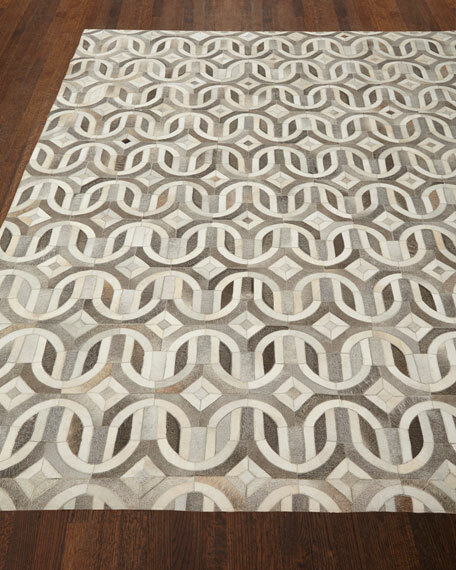 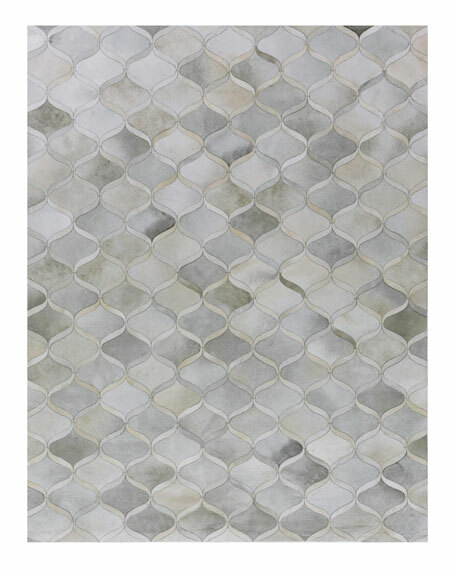 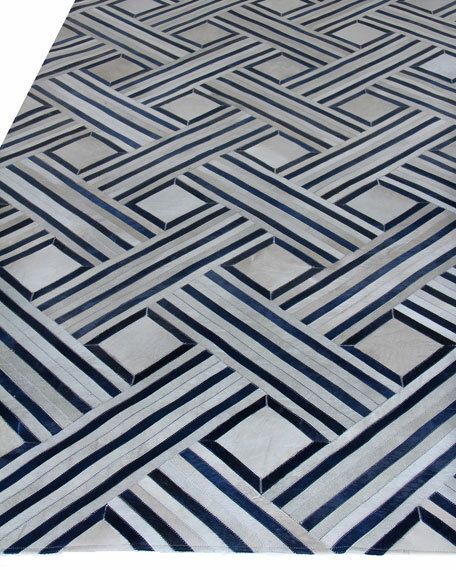 Norleon Rug, 7'9" x 9'9"
Rug features a timeless soumak pattern. 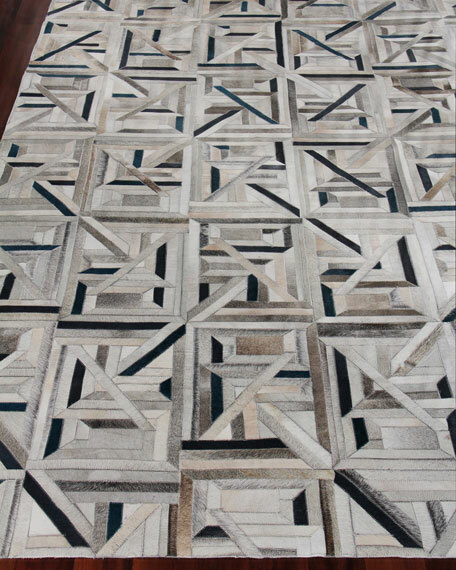 Hand tufted of New Zealand wool with a raised design in pure silk. 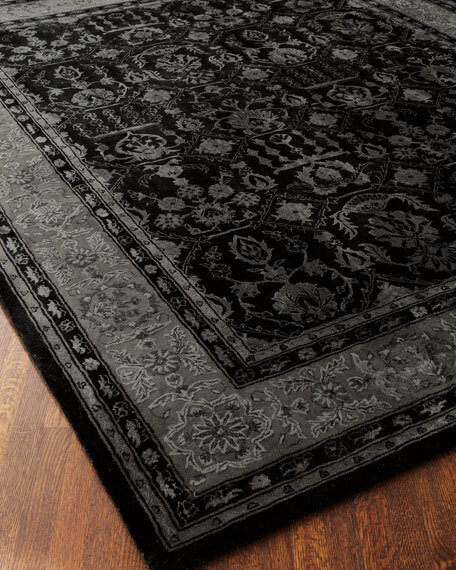 Norleon Rug, 5'6" x 8'6"
Norleon Rug, 8'6" x 11'6"
Norleon Rug, 9'9" x 13'9"
Norleon Rug, 3'9" x 5'9"